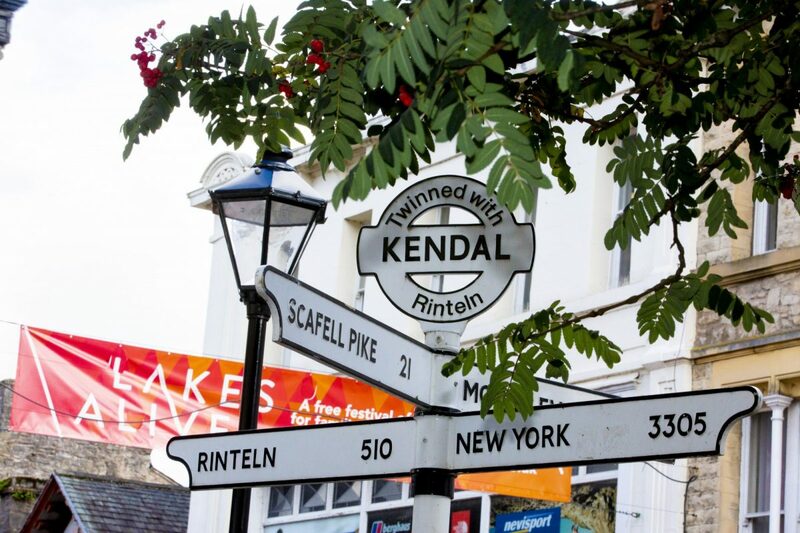 Creative arts are flourishing in Kendal as the town is quickly establishing itself as the festival capital of the North West. 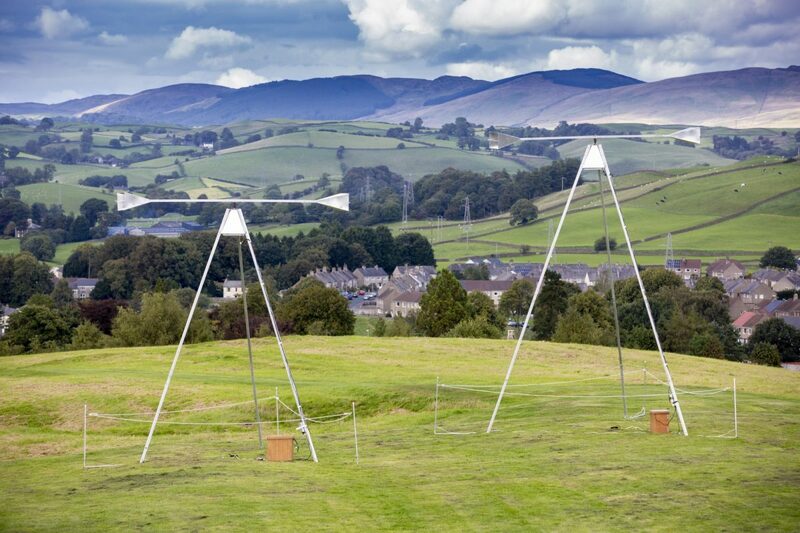 It’s the spiritual (and namesake) home of Kendal Calling, the music festival which has enjoyed a meteoric rise in popularity in recent years – so much so that it has outgrown its venue twice in a decade. Kendal Mountain Festival, the Lakes International Comic Art Festival and Lakes Alive are all are growing year on year. Each festival is earning kudos for quality and creativity while also attracting local and national audiences. 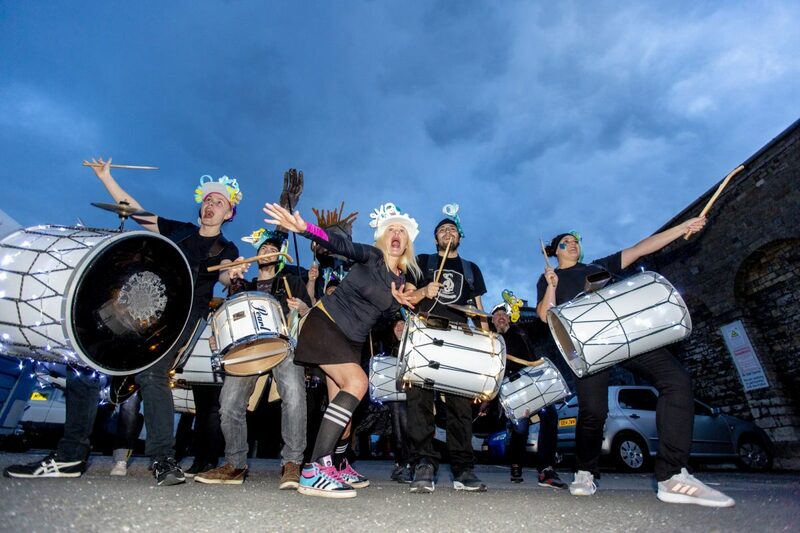 On the rise too are the Kendal Torchlight Carnival, Kendal Wool Gathering and the Kendal Mountain Literature Festival. There is, it seems, always something to do in Kendal. Located in such beautiful surroundings, it is no surprise that artists, musicians, writers, dancers and craftspeople are numerous in the town. The Brewery Arts Centre is at the heart of a cultural offering across the town and is a key part of many of the events for which Kendal is fast gaining an enviable reputation. Kendal College is a prominent player in the boom of the town’s cultural quarter. It has a vibrant arts and media section, boasting The Box, a 120-seat performance venue for drama and technical theatre students. Kendal Museum, is managed by the college and Castle Dairy is its art gallery and café. Meanwhile new privately-run exhibition space and creative centres are emerging. The Factory is an independent, dynamic creative hub and Cross Lane Projects, in a former Kendal mint cake factory, aims to bring contemporary art to Cumbria. It is clear from GPLD’s research that the outdoors puts the great into Great Place: Lakes and Dales. Nobody epitomises that more than Alfred Wainwright, whose iconic maps and drawings of the Lakeland fells and Yorkshire Dales were created at his home in Kendal. Postman Pat was written in Kendal too and author John Cunliffe based the fictional village of Greendale on nearby Longsleddale. The rise of the outdoor industry has contributed to a growing number of businesses, from self-employed guides and event organisers to the Lakeland Climbing Centre. A few big brands have bases in South Lakeland too. Kendal’s entrepreneurial streak is an integral part of the town’s character today. James Cropper paper manufacturer at nearby Burneside, which supplies the paper for the Royal British Legion’s poppies, is at the forefront of initiatives to upcycle used coffee cups. Always ones to spot an opportunity, Kendal mint cake was allegedly invented by accident but its creators knew a good thing when they tasted it. Historically, Kendal Castle was the home of the Parr family, whose most famous daughter was Katherine, the sixth wife of Henry VIII. Queen Katherine certainly knew her way round political intrigue, and the same could be said of the town’s current, long-standing MP, the former leader of the Liberal Democrats, Tim Farron – although he’s unlikely to lose his head if he displeases the monarch!